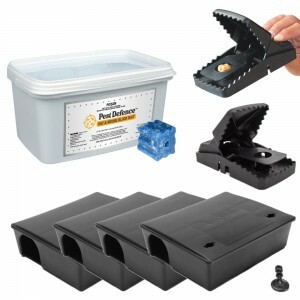 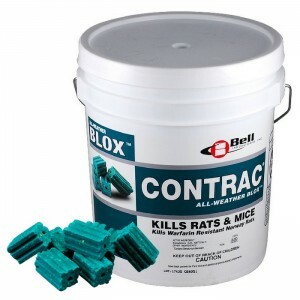 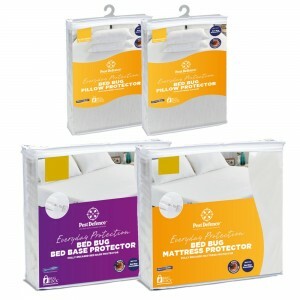 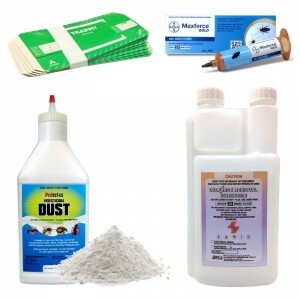 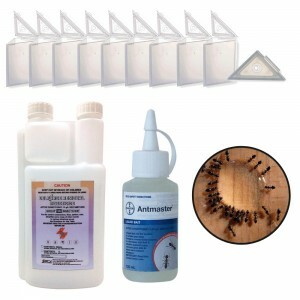 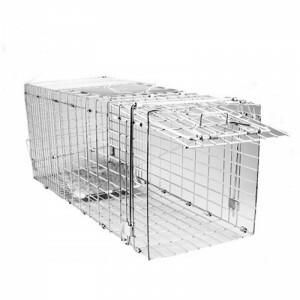 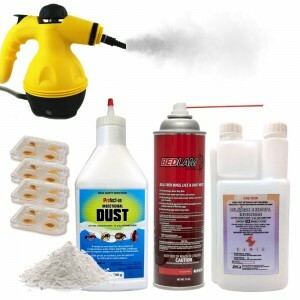 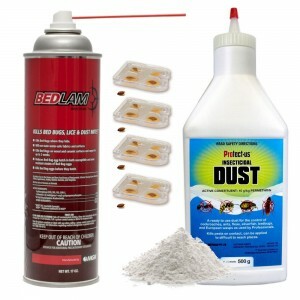 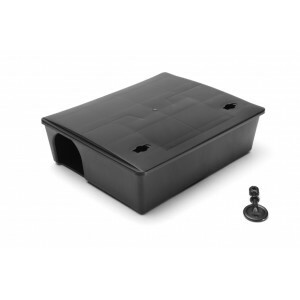 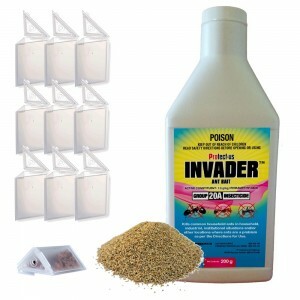 This category features our range of DIY (Do It Yourself) pest control kits. 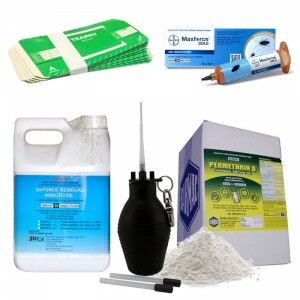 We have compiled a range of kits withe everything you need to get started on your pest control program around the home or business. 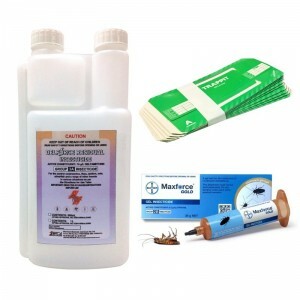 The kits include a variety of different products that work in combination to control the target pests. 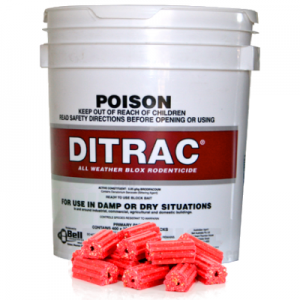 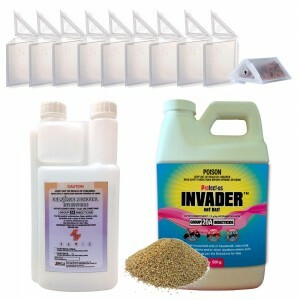 Often with pest control the combined use of different types of products will give the most effective results. 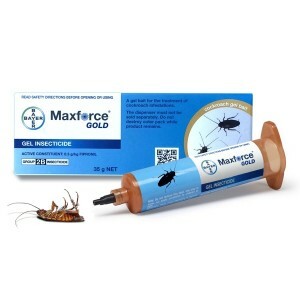 Relying on one particular product as a 'magic wand' is simply not enough. 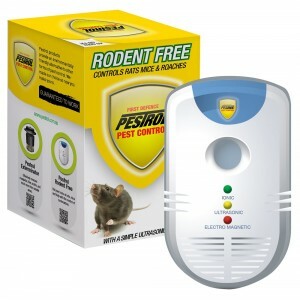 We have kits to control the most commonly encountered pests in homes or businesses including Ants, Cockroaches, Bed Bugs, Mice & Rats. 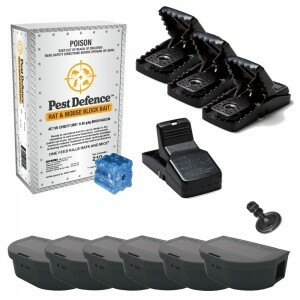 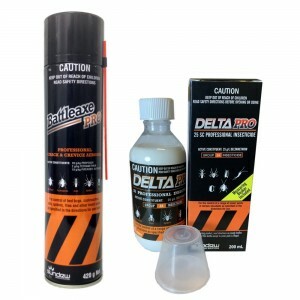 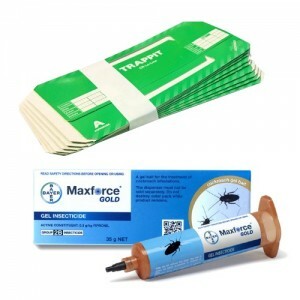 The 'DIY Pest Control Kits' will cover a range of different household pests including ants, cockroaches, spiders, fleas, silverfish, flies, mosquitoes, etc.